Canada's double Olympic bobsleigh champion Heather Moyse has announced that she will be returning to the sliding sport. Former Canadian athlete Jenna Martin-Evans is hoping to switch to bobsleigh and compete at next year's Winter Olympic Games in Pyeongchang. USA Bobsled and Skeleton is to hold an additional summer combine in a bid to recruit more talent. Bobsleigh athlete J.C. Cruse has been handed a 16-month ban by the United States Anti-Doping Agency (USADA), which will rule him out of contention for a place at the Pyeongchang 2018 Winter Olympics. 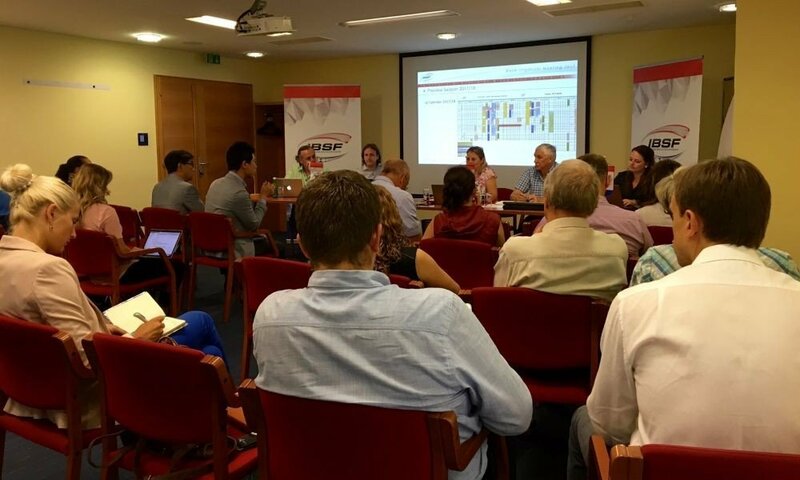 More than 40 experts took part in the International Bobsleigh and Skeleton Federation (IBSF) race organisers and track managers meeting in St Leonhard in Austria. 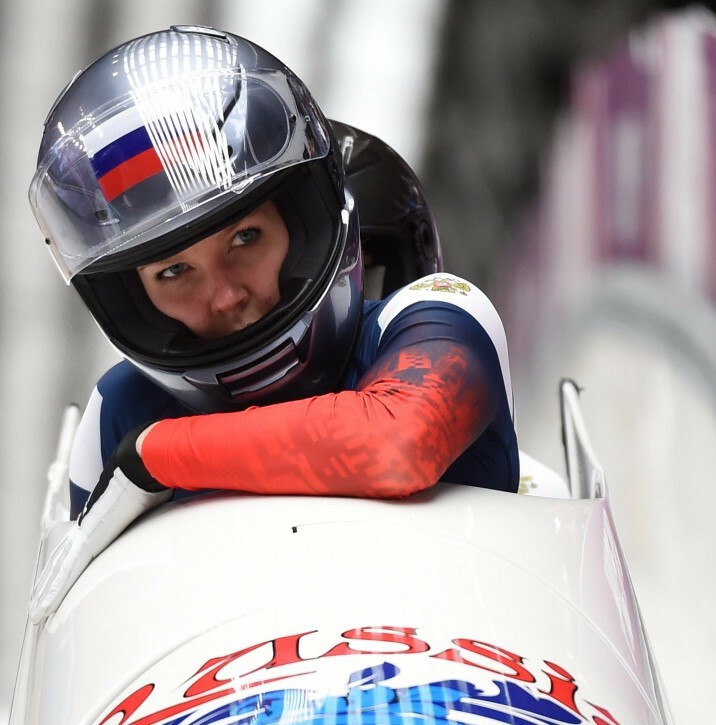 Russian bobsleigh pilot Nadezhda Paleeva has been banned for two years for a violation of the anti-doping whereabouts rules. Britain’s Donna Creighton has opted to switch from skeleton to bobsleigh with the aim of qualifying for the Pyeongchang 2018 Winter Olympics. 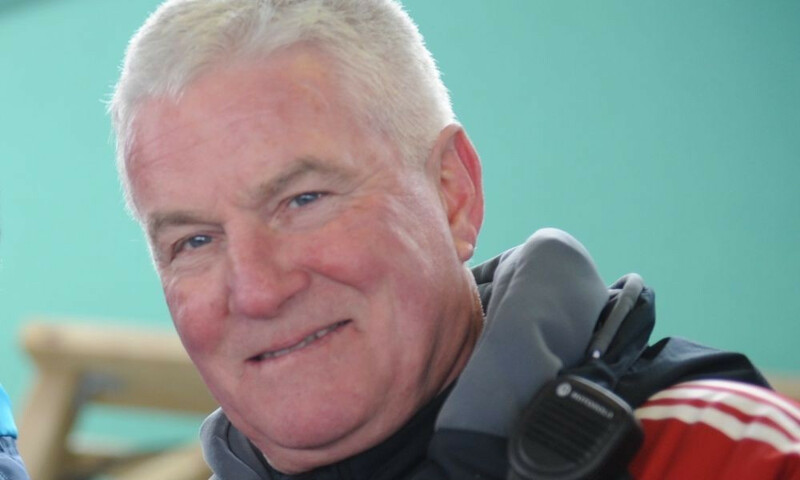 Tom De La Hunty has been named head coach of the bobsleigh head coach of the Dutch team for a third time as they target participation at next year's Winter Olympic Games in Pyeongchang. American bobsleigh pilot Steven Holcomb had sleeping pills and alcohol in his system when he died, a coroner's investigation has confirmed. Members of the Jamaican bobsleigh team are organising a special event designed to raise funding and enhance their profile. Six bobsledders and two skeleton athletes have been selected for the Italian "A" squad for the 2017-2018 campaign. International Bobsleigh and Skeleton Federation (IBSF) President Ivo Ferriani has paid tribute to the "talented" and "respected" Steven Holcomb after the American Olympic champion's death.